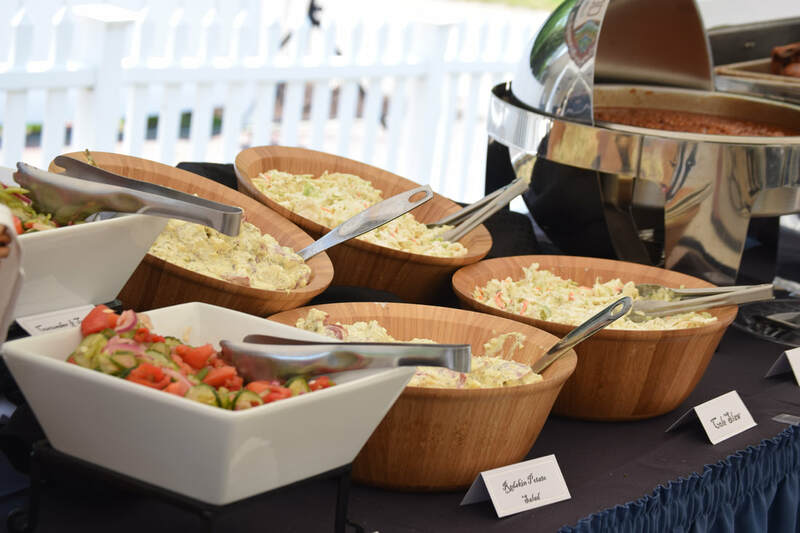 We offer full service catering from Box Lunches, casual BBQ, Formal Wedding Catering & Corporate Events. We Cater in Orange, Fredericksburg, Culpeper, Stafford, Warrenton, Charlottesville, Louisa & Northern Virginia. Weddings, Receptions and Formal Event catering menu.